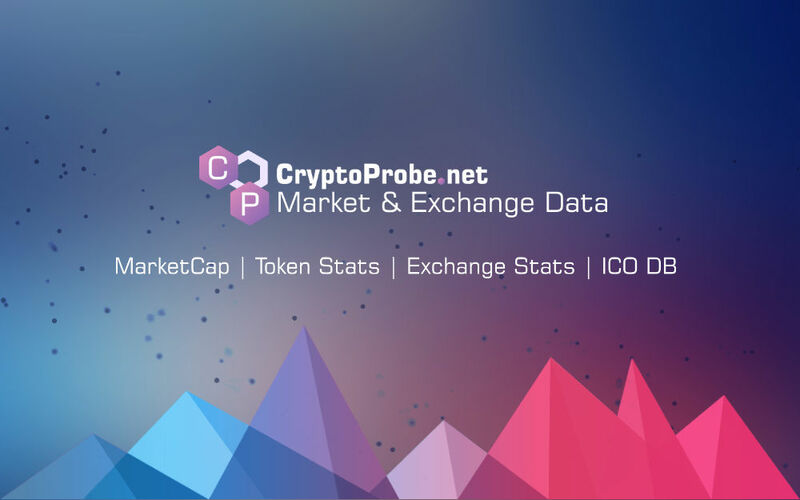 TOPBTC Token (TOPB) current price is $0.00968. TOPBTC Token (TOPB) marketcap is $86,719. Its price is -0.57% down in last 24 hours. Announcement about to pause ORME Trade, Deposite and Withdraw.